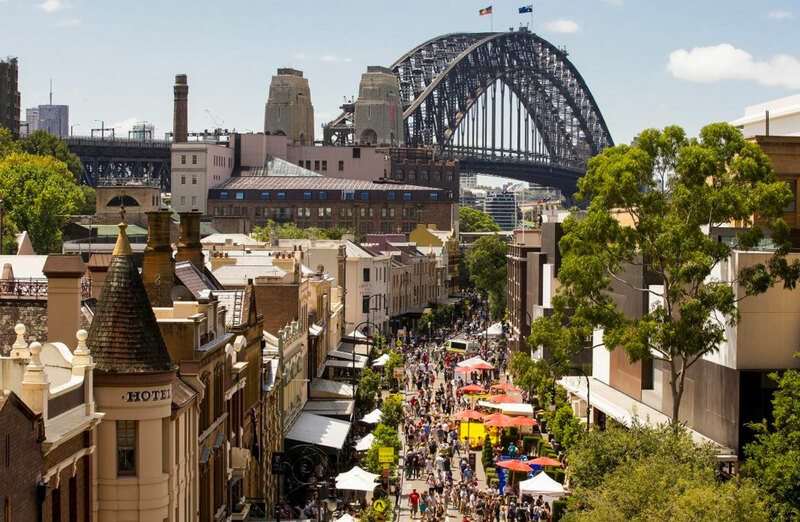 Sydney is no longer among the world's top 10 most expensive cities falling six places to 16th in the Economist Intelligence Unit's Worldwide Cost of Living 2019 survey. The bi-annual survey, which has been undertaken for the last 30 years, analyses the cost of 160 items, such as food, drink, transport, utility bills, and rent, across 133 of the world’s largest cities before mapping them in a cost-of-living index weighted across a range of categories. The slide in the Australian dollar over the past year has had a knock on effect, pulling cities down the global list. Australia's wealthiest city has resigned to a lower position on the pecking order, along with Melbourne, which dropped eight places to 22nd and Brisbane 15 places to 41st. “Exchange rate volatility has meant that, while Asian cities have largely risen in cost-of-living terms, many urban centres in China, South Africa and Australia have seen contrasting movements from year to year,” EIU analyst Roxana Slavcheva said. 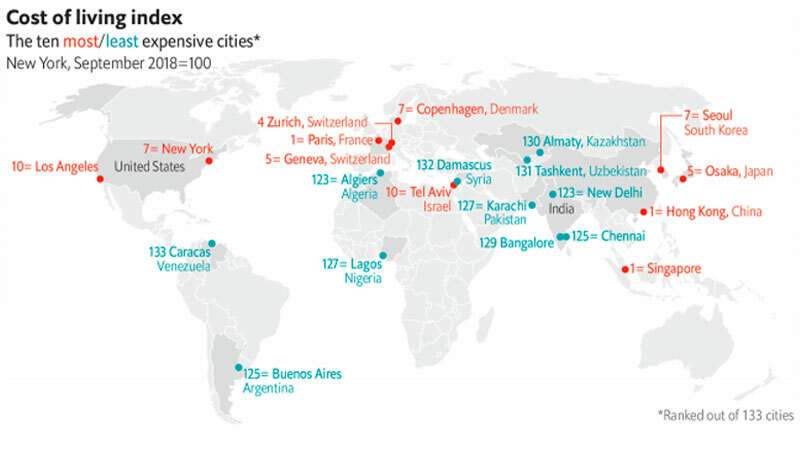 “As a result, cities that have the highest inflation will often see their cost of living fall compared with that of their global peers”. Related: What is Your Favourite City in the World and Why? 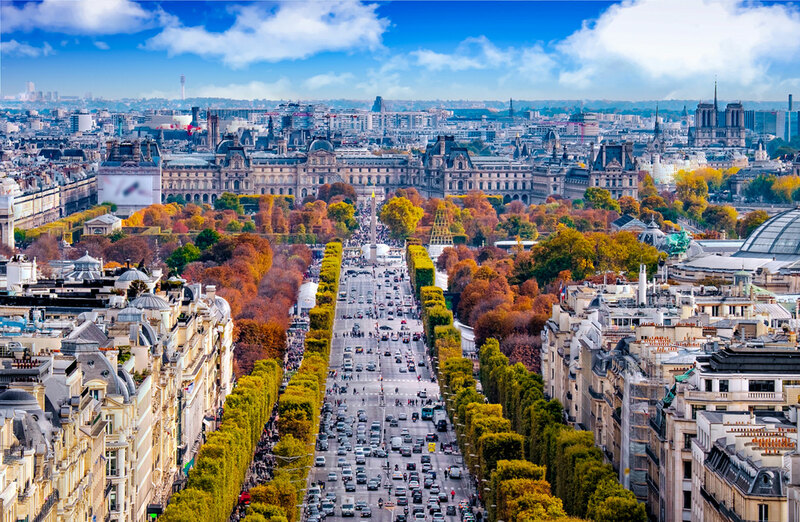 Paris remains extremely expensive to live in, with only alcohol, transport and tobacco offering value for money compared with other European cities. After topping the survey for five years, Singapore has been joined by Paris and Hong Kong in a tie at the top of the world's most expensive cities table. It's the first time three cities have shared the top spot in the 30-year history of the survey with the living costs in all three cities 7 per cent higher than in New York. The French capital, which has risen from seventh position two years ago to joint first, remains extremely expensive to live in, with only alcohol, transport and tobacco offering value for money compared with other European cities. The top ten is largely split between Asia and Europe, with Singapore representing the only city in the top ten that has maintained its ranking from the previous year. Two Swiss cities, Zurich and Geneva, and Osaka in Japan also have higher prices than New York, while pricing in Copenhagen and Seoul is on par with the Big Apple. “European cities tend to have the highest costs in the household, personal care, recreation and entertainment categories - with Paris being a good representative in these categories - perhaps reflecting a greater premium on discretionary spending,” Slavcheva said. The average cost of a woman's haircut, for example, costs $168 in Paris, compared with $104 in Zurich and $75 in Osaka. 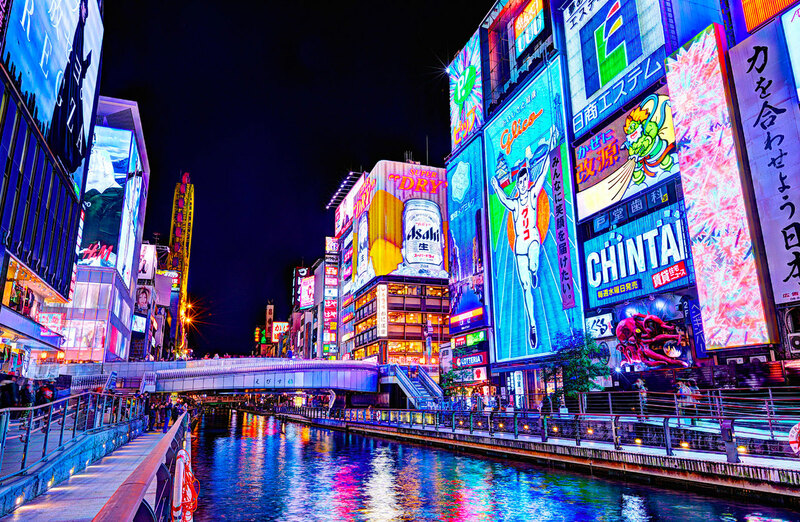 Osaka in Japan and Seoul in South Korea join Singapore and Hong Kong as the other Asian cities in the top ten. The EIU noted that the cost of living in Chinese cities remained relatively stable, while Southeast Asian destinations were climbing up the rankings thanks in part to having some of the world's priciest groceries. “Within Asia, the best value for money has traditionally been offered by South Asian cities, particularly those in India and Pakistan,” Slavcheva said. Strong economic growth in the United States in 2018 led to a sharp appreciation of the dollar and a rise up the rankings for 14 of the 16 American cities for which prices are collected. “A stronger US dollar last year has meant that cities in the US generally became more expensive globally, especially relative to last year’s ranking,” Slavcheva said. The highest climbers were San Francisco, up 12 places to 25th, and Houston, up to 30th from 41st. New York itself moved up six spots to seventh and Los Angeles rose by four places to tenth. These movements represent a sharp increase in the relative cost of living compared with five years ago, when New York and Los Angeles tied in 39th position. Elsewhere, inflation, devaluations and economic turmoil caused the cost of living in Argentina, Brazil, Turkey and Venezuela to plunge. Turkey’s currency crisis and surging consumer-price inflation saw Istanbul drop 48 places to joint 120th. Caracas in Venezuela claims the title of the least expensive city in the world, thanks to hyperinflation and the plummeting bolívar.